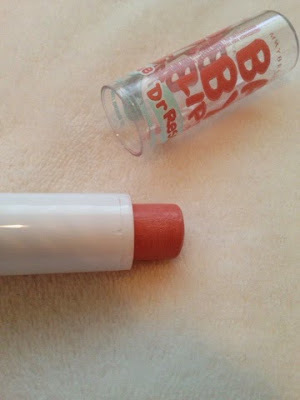 The first product is a Baby Lips Dr Rescue in the shade 'Just peachy'. This range is fairly new in the UK and come in a selection from light to more bold colours. 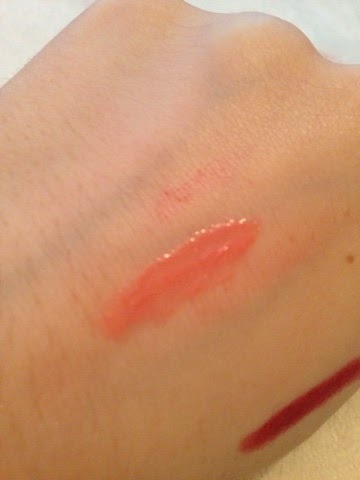 'Just peachy' is a baby pink colour and gives quite a glossy light pink wash over the lips. As its very low key, its perfect for a quick everyday use. I love this because its really moisturising on the lips and has a fresh, minty scent. 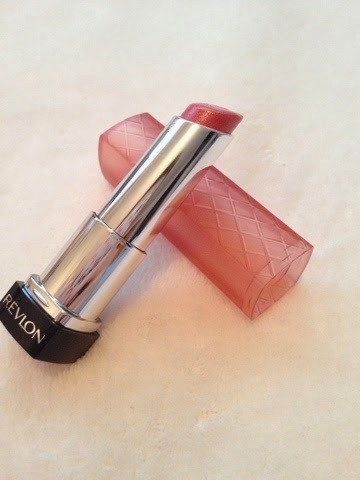 The next lip product is one of the hyped up Revlon lip butter in 'Peach parfait'. 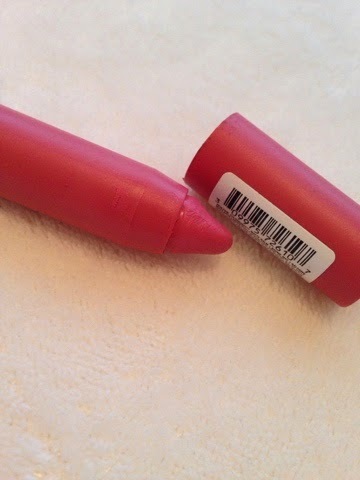 These are perfect for this season because you can just whip them on and they are super soft on the lips. 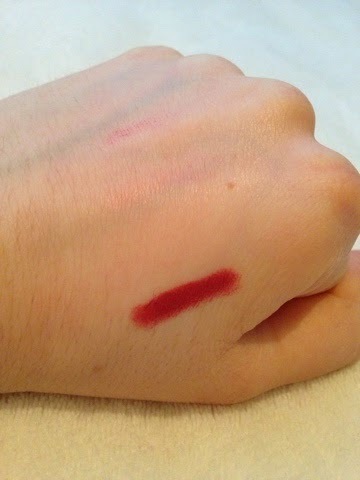 This shade in particular gives a beautiful rosy coloured, glossy sheen on the lips. 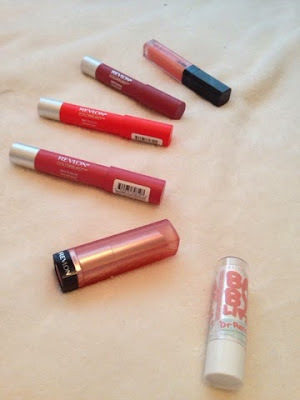 Another one of my essentials are the Revlon matte balms, as you can tell from the picture above I have 3 which I adore for this season! 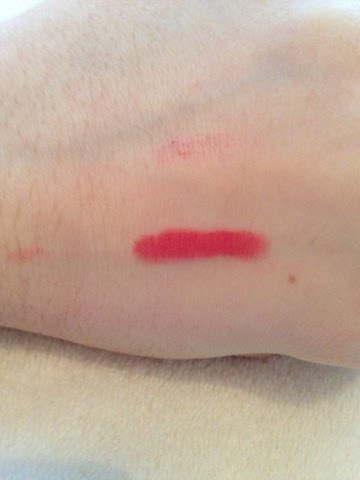 The first one is in the shade 'Elusive' and is this medium, toned down pink shade. For me its a very Spring pink colour as its not too much of a bright pink, yet also not too muted- a great in between. Since these lip products are matte, the lasting power is very good and despite this element they are really soft on the lips. 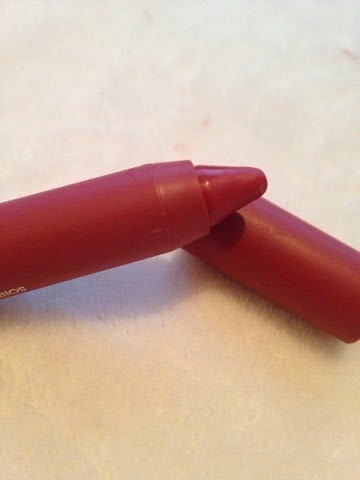 The application is a lip balm consistency, yet gives the final look of a lipstick. 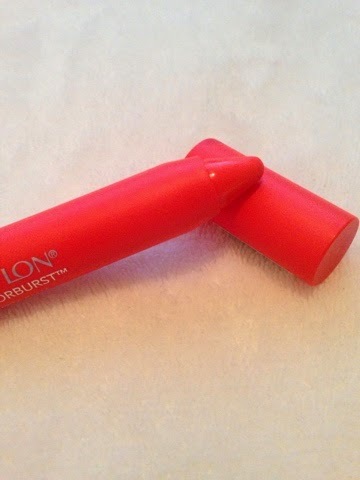 A more bold option of the Revlon matte balms is the shade 'Audacious' This colour is a very bright orange, great for a more out there makeup look. 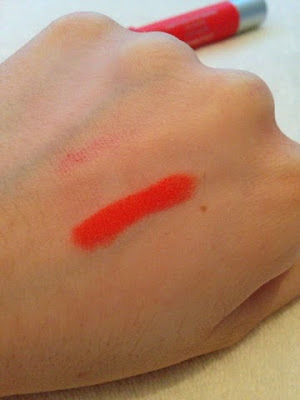 I love orangey shades and for those braver people who would wear them this one is a good choice! 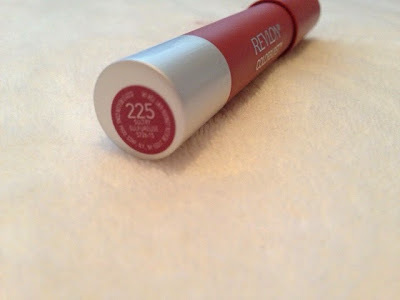 The last Revlon matte balm is one of my most recent additions and in the shade 'sultry'. Out of the three, this one is the darkest. 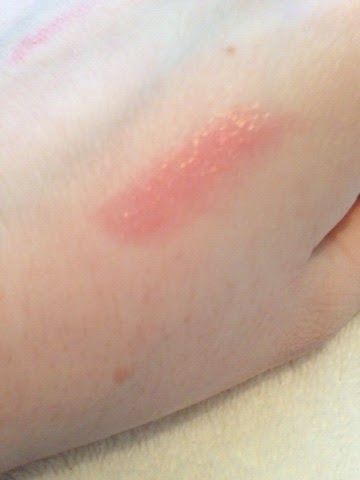 The colour is a brown toned, dusky rose which when applied has a vintage edge to it. I think this one is a great darker option for a spring day! 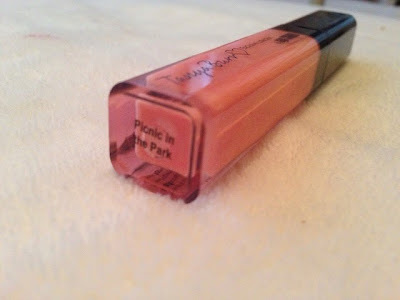 The last item is a very loved product of mine and it's Tanya Burr's 'Picnic in the park'. 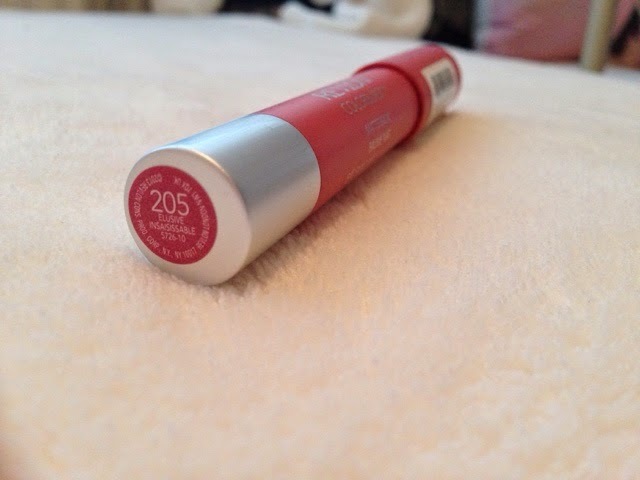 I was obsessed with this when I first bought it for the Spring time last year. 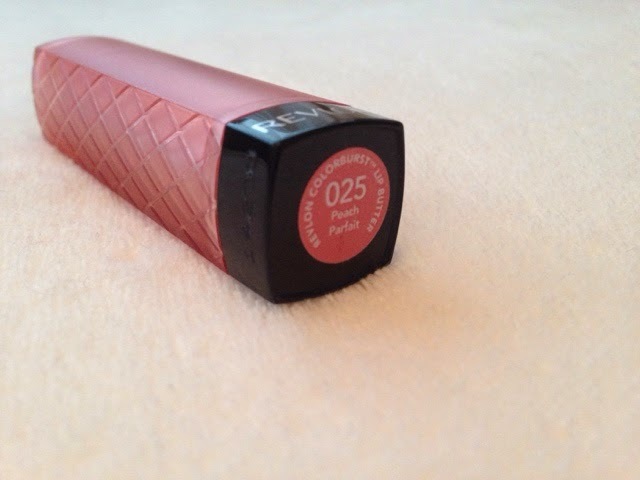 Its a beautiful pinky colour with a glossy sheen over the top which is the only lipgloss I know to not only last but leave your lips feeling moisturised! I think those who love a subtle bit of colour especially pink will adore this product as its not too striking! For more swatches I wrote this blog post a while back. 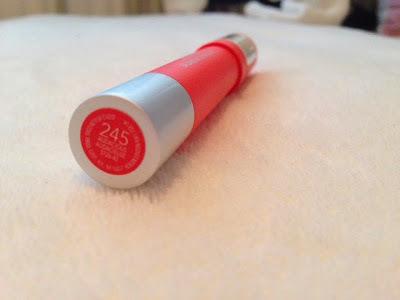 I hope you enjoyed reading my Spring lip products essentials post. What are your favourite lip items for the Spring time? 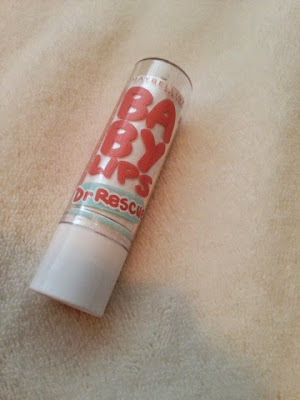 Ooo lovely colour's, be perfect for spring :) I see a lot about those Baby Lips Dr Rescue will have to get one!